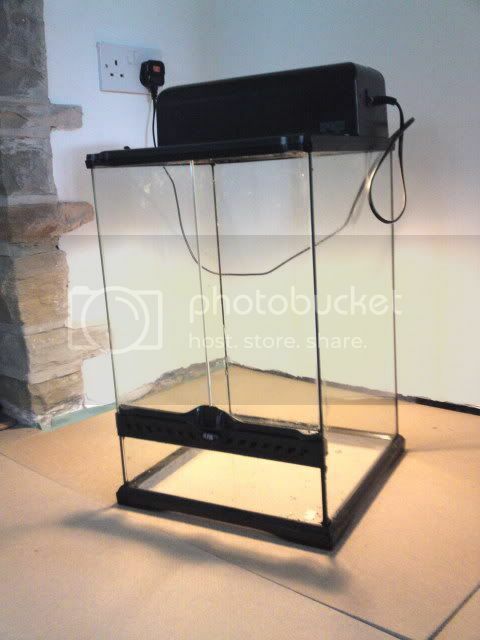 Lewy's made a new habitat for his Whites, so we have their old tank available. It's an a small Exo. Great condition, with light canopy. Suit spiders, bugs, tree frogs, darts etc. Pick up from Wombwell, near Barnsley, S.Yorks, if interested.